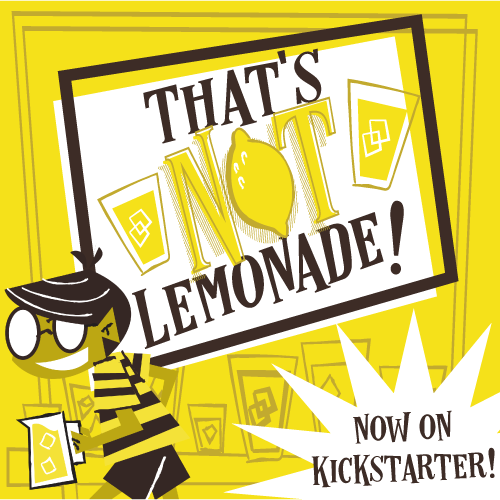 We've got another Kickstarter Weekly campaign for you this week. An interesting twist on a novel by the same name Machine of Death is itself a twist on all of those social media apps that purport to tell you how you will die. The Machine of Death tells players "how" they will die, but not when. Players then take on the roles of assassins, and since there is only one way to kill off the other players, they will play cards to try and find the most creative way to bring about the death given by the machine. Then you have a puzzle to solve. Given a person who is slated to die by BANANA PEEL, but is currently in (let's say) a space station...how do you make it happen? Oh, and I forgot: all you have at your disposal is a tool, a liquid, and a piece of furniture. GO!"